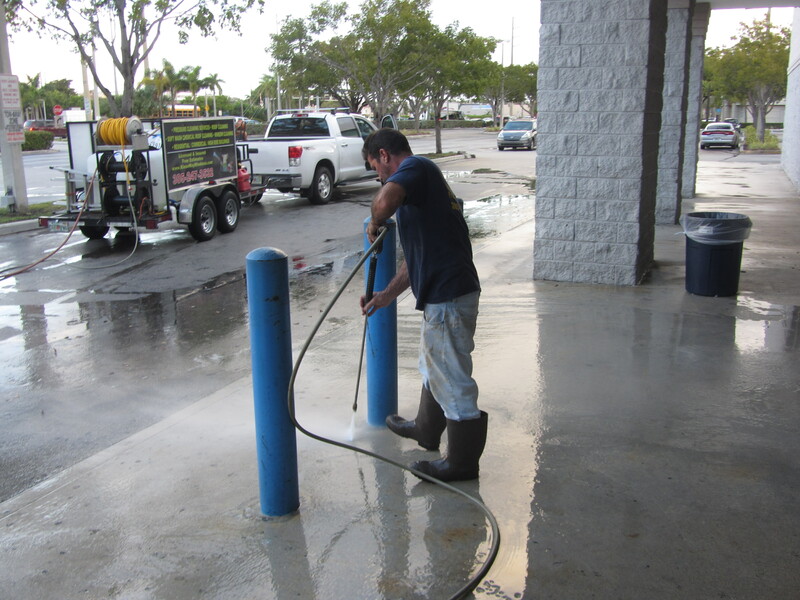 We have perfected the service and art of pressure washing. 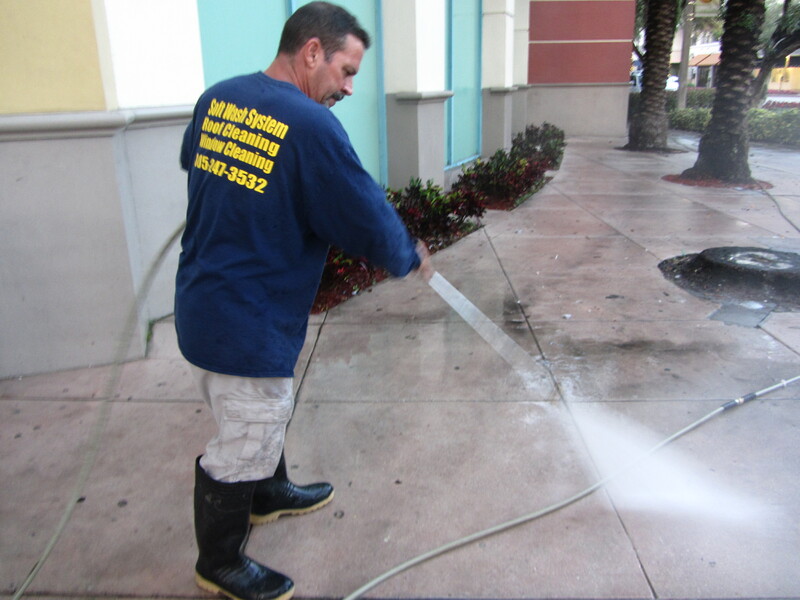 We have a range of pressure washing services which we tailor to meet your residential or commercial needs. 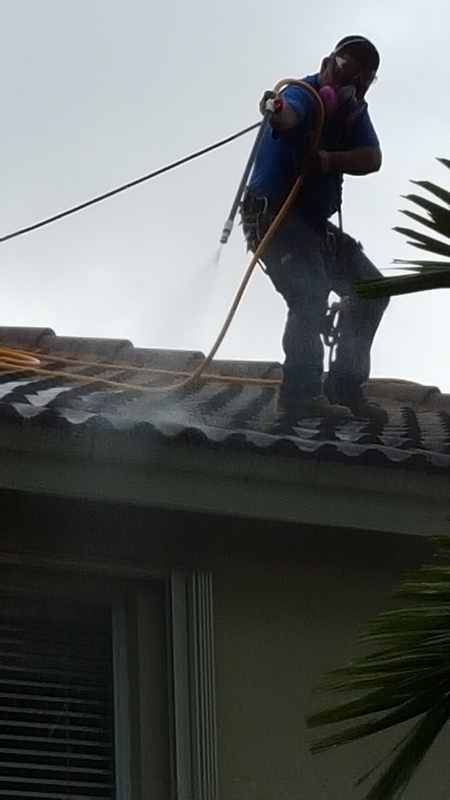 We handle the cleaning of rain gutters in order to prevent potential risks. If you have fleets that are used in your business, we can also improve their appearance and performance. 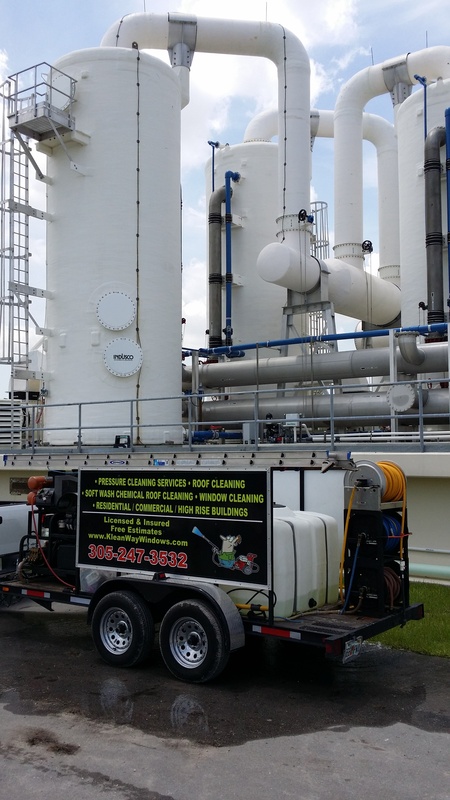 Your trucks need to be clean and well presented. 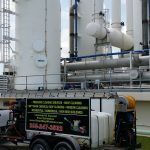 We can handle your fleet, facilities or job sites. 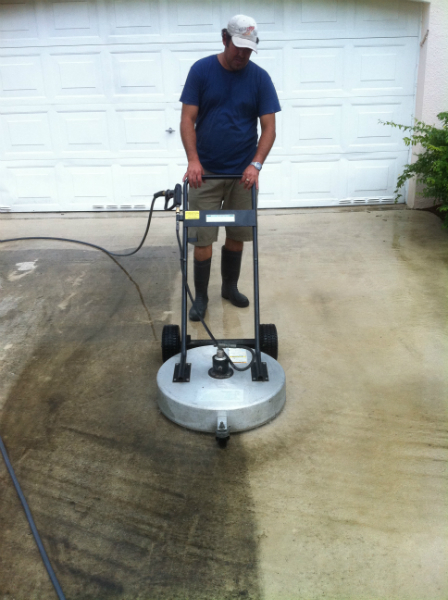 Pressure washing is your best investment in your own home. It increases your home’s value by a high multiple at a relatively low cost. 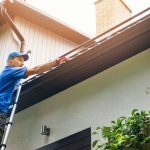 If you’re about to sell your home, it’s the one single effective route to improving appearance and value. 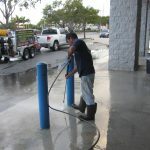 Of course, pressure cleaning is also preventative maintenance. 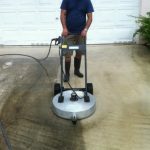 It extends the life your decks, porches, and driveway. 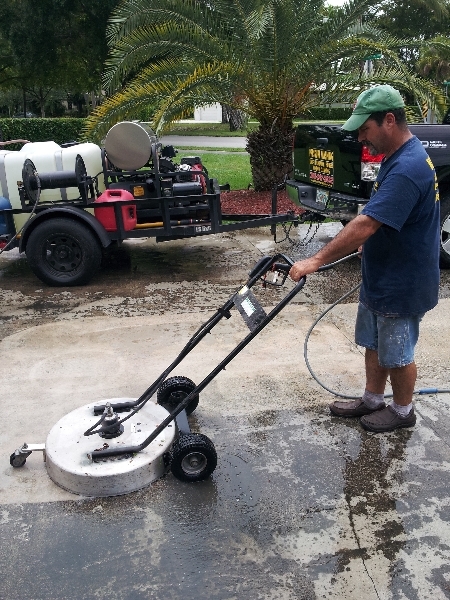 In sunny Aventura, pressure cleaning will rid your home’s exterior of dangerous toxins, molds, mildews and allergens. Your driveways and walkways will be safer and less prone to slip and falls. Pollen can cause serious allergic reactions. 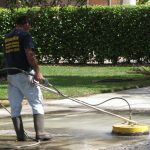 Pollen and mold exposure in the region of South Florida is known to be prevalent and a triggering factor in many ailments. Particularly if you live west of the ocean, outdoor allergens are ever present. 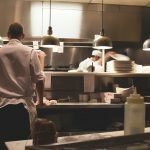 Higher mold counts cause asthmatic conditions to develop and worsen. Grasses bloom year-round, though counts are higher in the spring. Weed pollens including nettle, ragweed, dog fennel and the pollen known as baccharis are all present in Florida. The pollen season from trees runs from December to early spring, and consists of Australian Pine, Bald Cypress, Juniper and Oak. Mold spores are year-round considerations. You see, black mold is just a fact in the state of Florida. These spores and seeds have been present since time immemorial, and when they combine with atmospheric precipitation and the right building material sources, they grow within the organic matter of the surfaces. 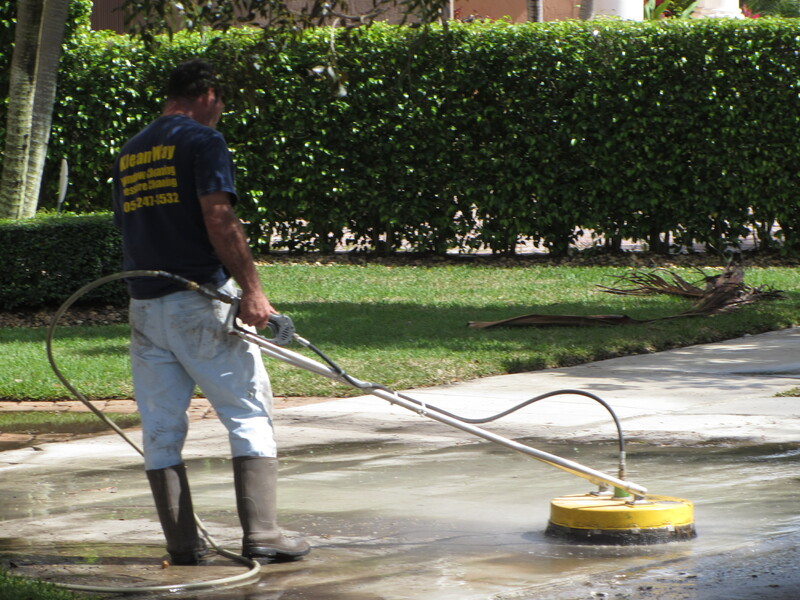 We can absolutely drive all mold away. 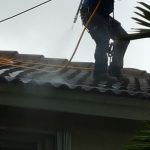 If you don’t remediate it at its first appearance, the cost of mold remediation can be very high and involves the actual take-down of building components, a process of weeks of work. It’s much easier to attack it at first light and then it has no chance to continue development. Our work is inexpensive and guaranteed in writing. 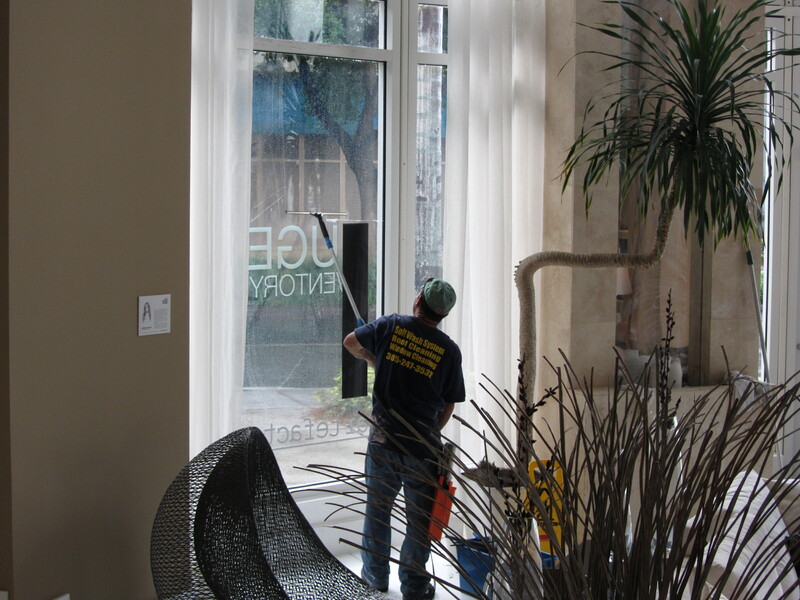 We serve you with professionalism and on your schedule. 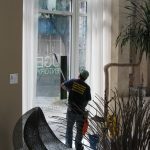 Your property’s appearance, value and condition are our priorities. 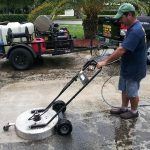 Call us today for a free written estimate!